When you decide to move, you need a service that appreciates how stressful and complicated the process can be. 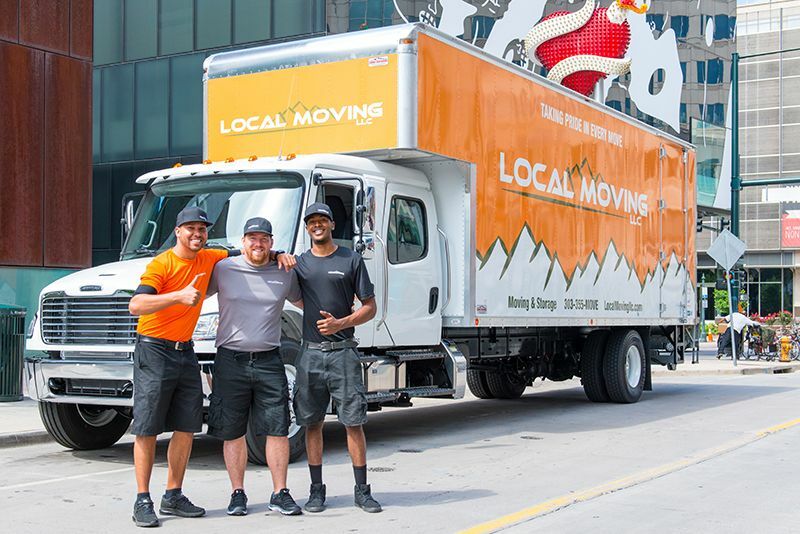 At Local Moving LLC, we are an affordable and reliable moving service that takes the time to understand your unique situation and tailor our service to fit your requirements. We recognize that you may only need our help for certain parts of your move. This is why we ask our customers to select the services that specifically apply to them. The estimate that Local Moving LLC provides at the initial stage is usually what you see on the invoice after the job is done. There are no hidden charges or fees. As an established business in Dillon, Colorado it’s important to us that we keep your trust, so we only take payment after you are fully satisfied by our work. Our team offers over 25 years of experience and knows how to get the job done right! They understand your items are valuable to you and treat them with the utmost care and respect. We provide quality packing materials as well as an equipped fleet to make sure your move goes as smoothly and hassle free as possible. Full-Service Packing: We use high quality packing material and the safest techniques to transport and store your belongings. Packing Fragile Items: We guarantee that all your items will reach your destination safely, but we'll be extra careful with anything you mark "fragile." Do-It-Yourself (DIY) Packing: We appreciate that sometimes you would like to pack some of your items yourself, so we offer guidance and all the packing material required, so you can be confident about handling the project on your own.